Guangzhou Automobile Group Topped the “2016 BEST CHINESE CAR BRAND” Customer satisfaction survey. 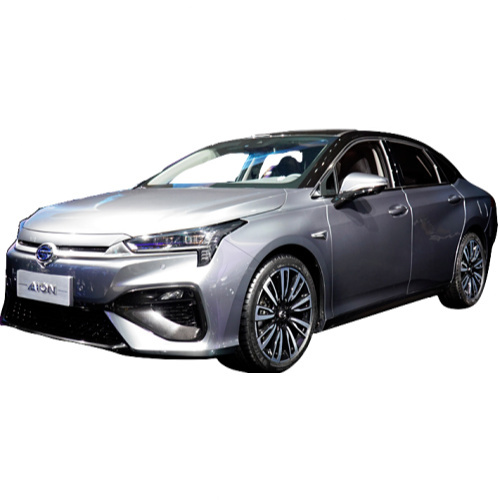 Guangzhou Automobile Group Co, Ltd. founded in 2005 has various Joint Ventures with large international auto manufacturers such as Toyota, Hino, and Honda. Wanxiang Group, a large auto-parts manufacturer, and owner of Karma Automotive, previously known as Fisker Automotive, is one of the founding shareholders. GAC MOTOR established its New Energy division at the end of 2015. The division will focus on developing its R&D and production to penetrate the growing Chinese market for EV’s. The New Energy strategy is supported by GAC Group’s “1513” new-energy development strategy which makes the development of an R & D platform, R & D of core technologies a key development direction for its products. GAC Group targets 200,000 new energy vehicles in 2020 and meeting fuel consumption targets of 5.0L/100Km. The company aims to release one new EV every six months from 2019 and for EVs to contribute 10% of its sales annually from 2020. The company will also release its first mass-produced Level 2/3 self-driving car in 2018 which can drive autonomously on highways. In February 2016, Guangzhou Lixin Taxi Company owned by GAC Access launched more than 200 Levin twin-engine HEVs into Guangzhou taxi market. Also, GAC Group fully mobilizes the creativity of various business sectors and is actively devoted to new energy and energy conservation and environmental protection. 400 pure electric buses produced by GAC BYD New Energy Bus Co., Ltd. are successively launched into Guangzhou public transport system to provide services for citizens. 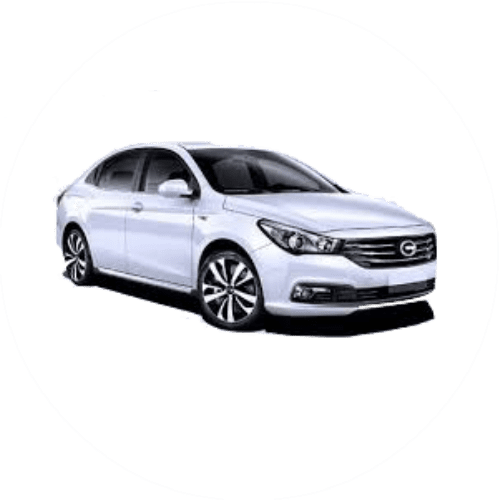 In the future, GAC Group will be committed to promoting new energy vehicles and exploring commercial mode application. GAC has international ambitions and aims to establish sales and service networks in 14 countries, including North America, Africa, South and Eastern Europe and South East Asia. GAC has reaped the rewards of creating a world-class vehicle brand and sold more than 380,000 vehicles in 2016, compared to around 194,000 the previous year, and has achieved 80 percent compound annual growth rate from 2011 to 2016. The company expects to produce 1 million cars in 2020. Interested in buying a GAC electric car? See how the price and range of GAC EV models compare with its competitors in key markets. 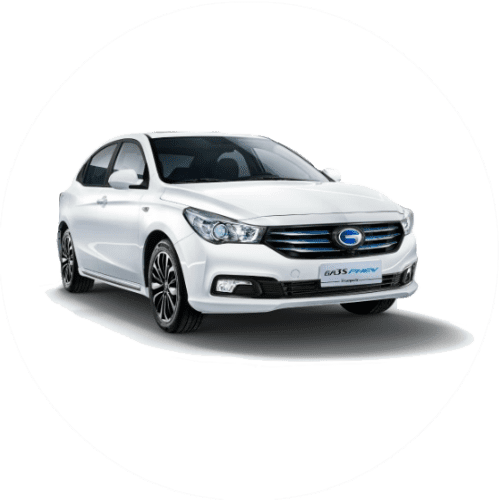 Go to our detailed breakdown of Chinese EV Sales to see how GAC Motors fares to its competitors in the fast-growing Chinese EV market. 2018 Week 40 - GAC to ditch the USA for Europe? 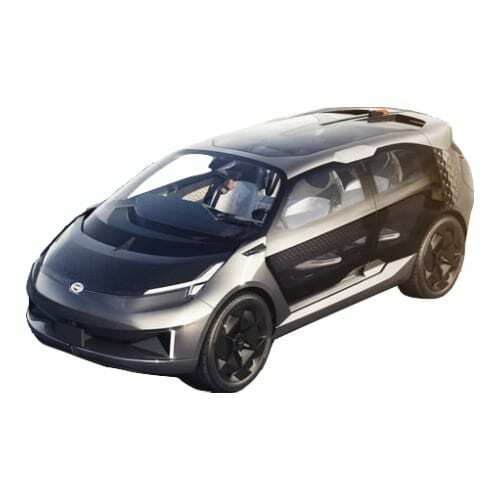 Chinese automaker GAC announced that it would mass-produce an SAE level 3 capable EV by 2019, making it the first Chinese automaker to bring a self-driving car to market. GAC New Energy GM, Gu Huinan revealed in an interview that the company is also testing a level 4 autonomous vehicle. The statement could be presumptuous as JAC and Baidu are also co-operating to bring an autonomous vehicle to market in 2019. Other Chinese automakers are also rushing to develop autonomous cars. Bosch and Baoneng Auto, the owner of Qoros Auto entered into a cooperation agreement this week to develop autonomous vehicle technology. State-owned Dongfeng Motors and Chinese communication technology company Huawei also entered into an agreement to develop self-driving systems. The Chinese automaker GAC has been a regular at the Detroit Auto Show since 2013 and signaled in October 2017 that it intends to venture into the US auto market. This week during the 2018 Detroit Auto Show GAC clarified its strategy around the entry into the US market. GAC is partnering with FCA to use its dealer network as a springboard into the USA from 2019. Unfortunately, the first model to land in the USA will not be an EV but a mid-sized SUV, the GAC Trumpchi GS8. 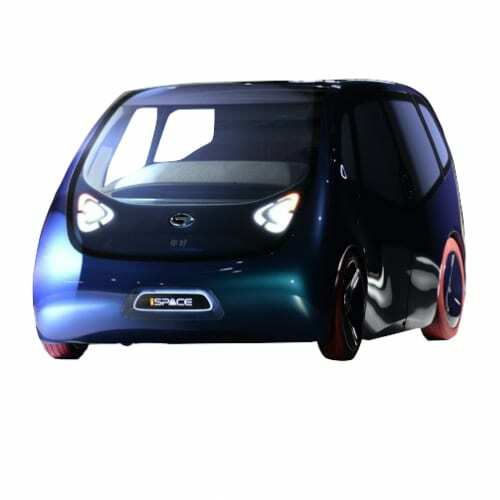 GAC, however, unveiled a vision of the first EV it intends to launch in the country targeted at the young buyers. 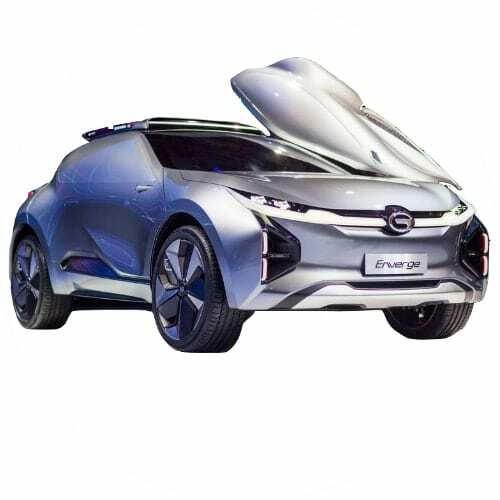 The GAC Enverge Concept is a compact crossover packed with technology and equipped with a 71 kWh battery providing it a range of 600km (375miles). The 350kW GAC Enverge has a fast charging system allowing it to charge 400km (250miles) in 10 minutes, just as long as it takes to stop and fill-up at a gas-station. At first impression, the GAC Enverge Concept leaves you confused as it seems from the outside not to have side windows in its giant clamshell doors. The mysterious pod on the roof houses a Segway scooter for the “last 100-meter” commute from your car to your final destination making legs a thing of the past in the Enverge future. Chinese automakers are generally risk-averse making GAC’s foray into to the tough US market significant. GAC already exports to 14 countries but cracking it in the US with its strict technical requirements and high standards will boost the image of the Chinese automaker. GAC is not among China‘s top EV producers, it only sold 5,259 units of its 3 plug-in and 1 pure electric models in 2017. There is already talk that GAC might face obstacles from Washington as both sides of the aisle have a problem with allowing Chinese carmakers access as auto imports to the US only carries a 2.5% tax compared to US models which attract a 25% tariff in China. GAC is yet to announce a name for its US brand as its Trumpchi brand will obviously create issues due to the similarity with the controversial US President. GAC made its intention clear to target the European market after the US excursion. Tesla shareholder and Chinese internet giant, Tencent, and GAC Auto has agreed to partner on internet connected cars according to Reuters. The partnership includes collaborating on self-driving cars, auto-related e-commerce including insurance and also expands to electric vehicles. The announcement of the partnership boosted GACs share price, gaining 5% on the announcement. Tencent’s share price also reached a record high on the news. Other strategic partnerships we have reported on earlier includes the Alibaba / SAIC agreement from 2016 and the BAIDU / JAC agreement earlier this month. 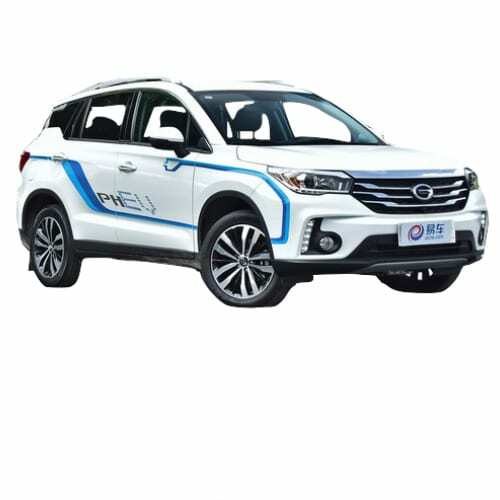 Guangzhou Automobile Group passed two resolutions impacting EV development at its Board of Directors meeting on June 5th. It was resolved that a new company would be established for the Groups New Energy Vehicle (NEV) program. The company would be named GAC New Energy Automotive Co. Ltd. and would be capitalized to the tune of RMB 300m. It was further resolved to increase the GAC Motor’s capital with RMB 2.26b to expand its annual EV capacity of 200,000 units by 2020. 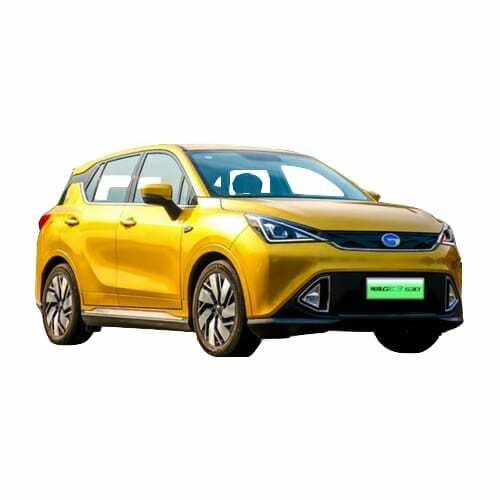 GAC Motor is launching nine new Trumpchi models, of which three is NEV models, namely the GE3 BEV crossover, GS4 PHEV and GA6 PHEV. China’s(GAC), a Top 10 Chinese automaker and voted as the “2016 BEST CHINESE CAR BRAND” in the official customer satisfaction survey broke ground on its $700 million 200,000 EV plant. The plant which forms part of a larger $6.5Bln industrial park which focussed on purely on the EV sector. GAC has international ambitions for its electric vehicles and this year introduced the GE3 BEV at the North American International Auto Show. The GE3 follows on the GAC GS4 concept EV introduced in 2015 at the Guangzhou Auto Show. The GE3 is expected to be market ready by 2018. 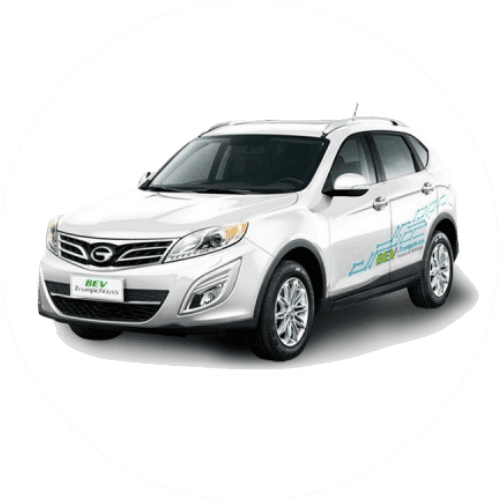 The company launched its GA3S PHEV in July 2016. The GA5 PHEV, based on the Alfa Romeo 166 came to market in 2015 and had sold around 5,000 units by the end of 2016. 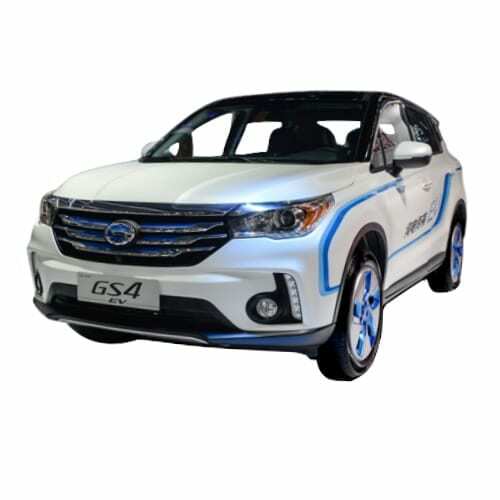 The GAC Trumpchi GS4 SUV EV is available since mid-2016. 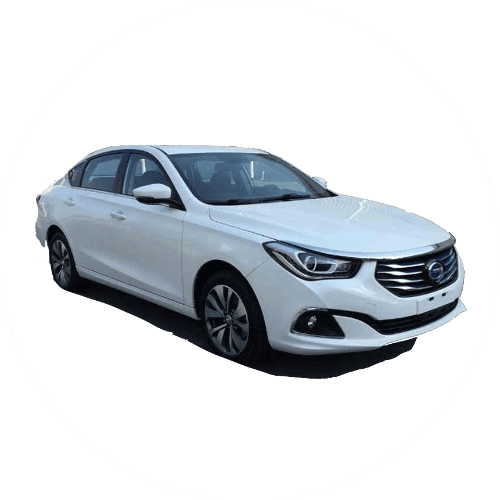 Guangzhou is a city in Guangdong Province, which also includes the city of Shenzhen where EV manufacturer Denza, Changan, and Future Mobility are present. 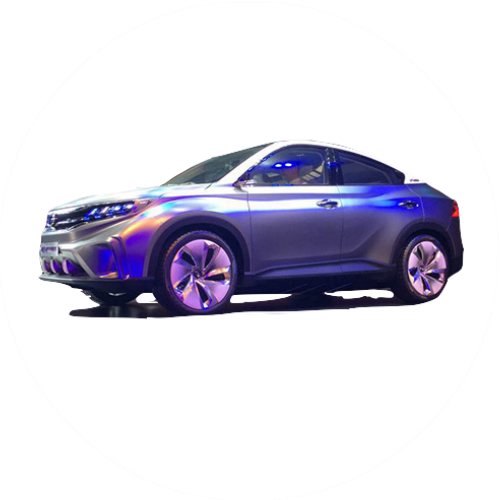 Click on our interactive map to click through to the various Chinese EV manufacturers.